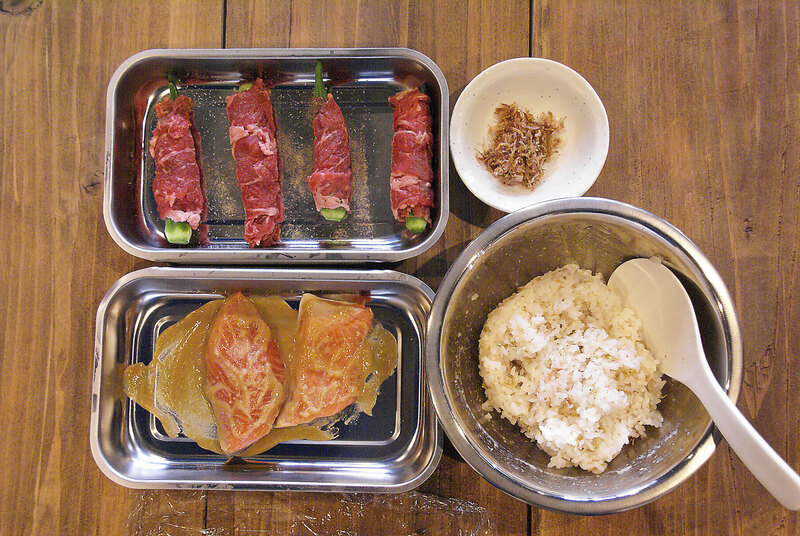 Noriko was inspired to share her culture and cuisine after an incredible experience she had cooking and eating with a local family living in rural New Zealand, where they use a boat regularly to get around. 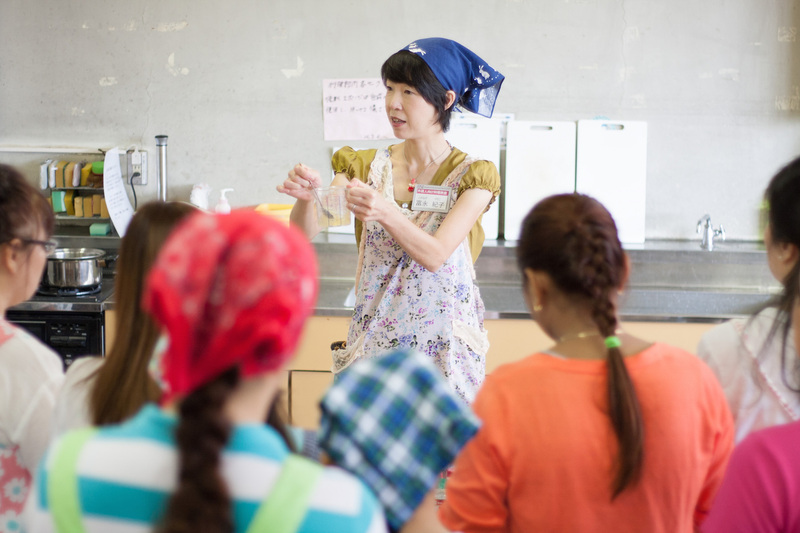 On her return to Japan, she began offering cooking lessons in Tokyo with the sole objective of sharing authentic Japanese food and culture with the world. 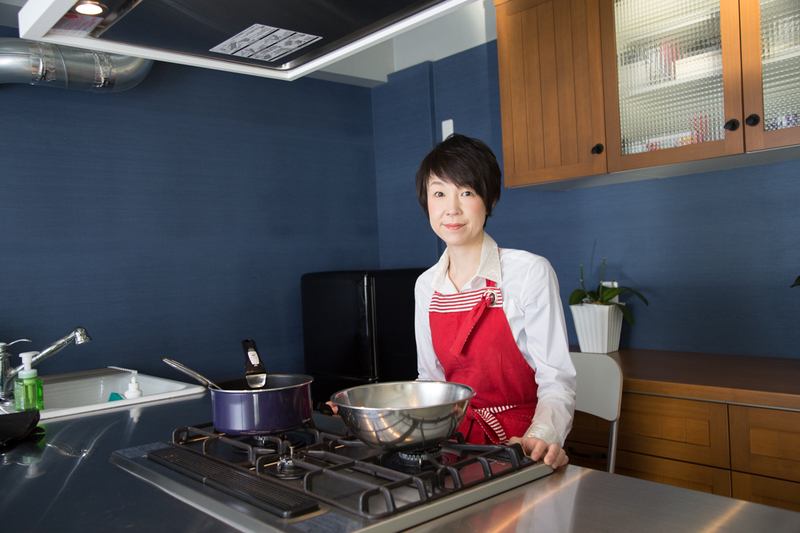 She specializes not only in traditional cuisine like washoku gozen, seasonal and authentic Japanese dishes but also in showcasing modern trends that Japanese housewives’ use in their everyday cooking. 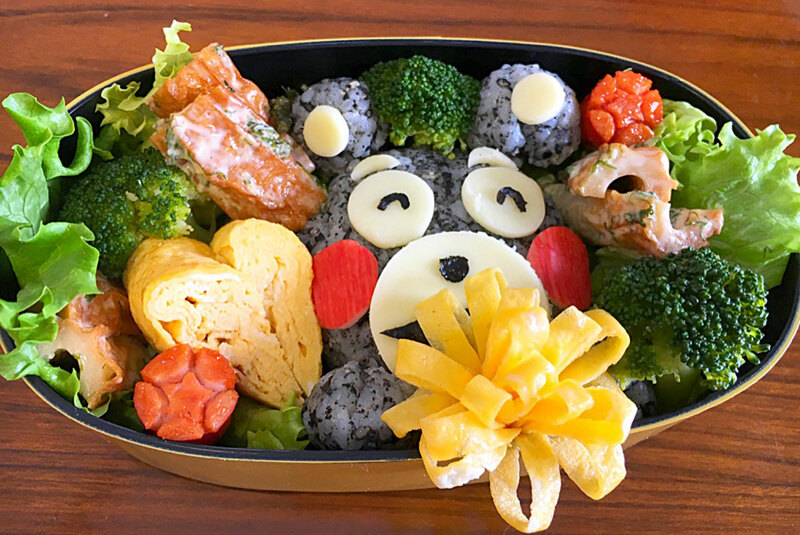 Her specialty is ‘kyara-ben’, a character bento box in which she arranges food in elaborate styles to look like popular characters, people and animals. 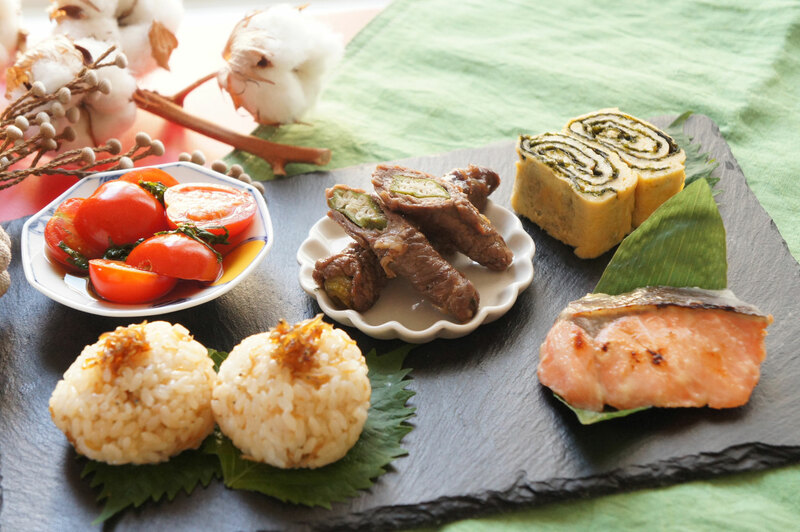 Her recipes are all about balance in flavor, nutrients and colors so your Japanese bento/gozen will be a treat for your eyes and taste buds. 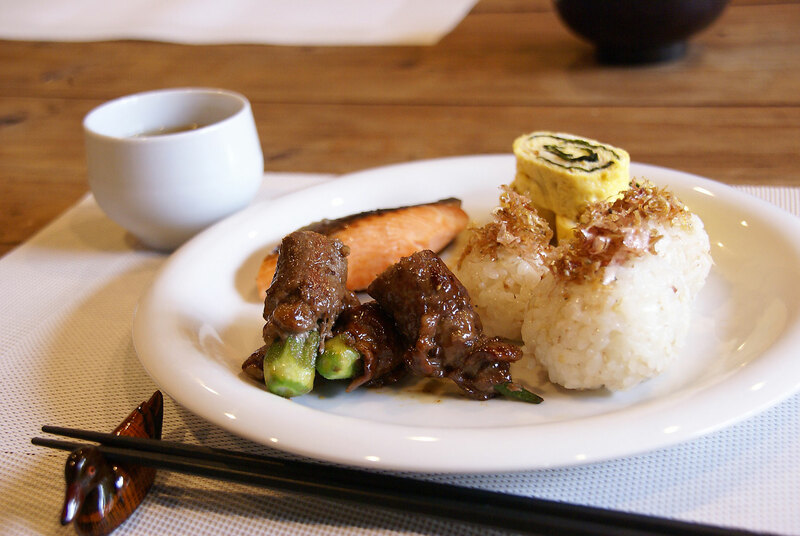 Noriko speaks impeccable English and is happy to share stories about food and culture in Japan over lunch. 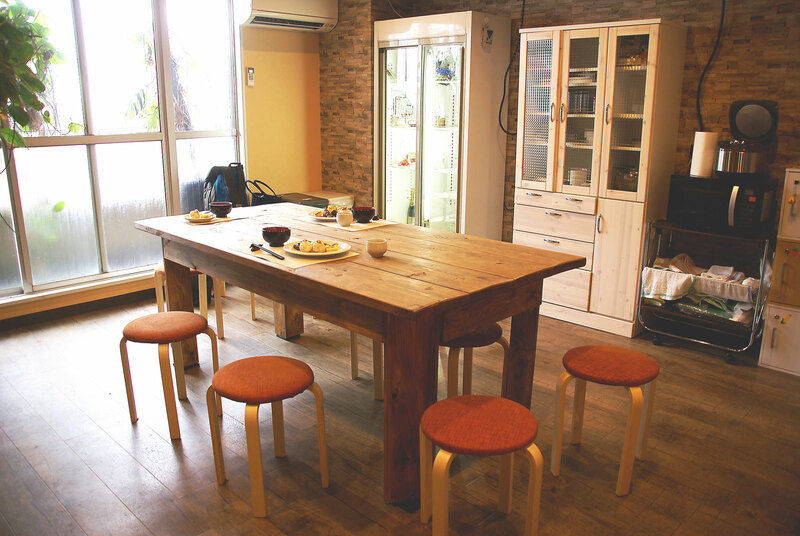 On the days Noriko is not available, another instructor at her school will be assigned to your cooking experience. 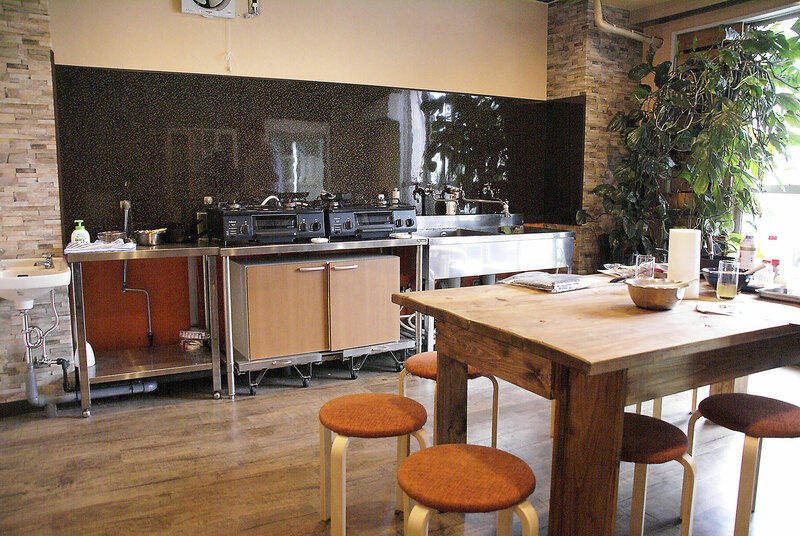 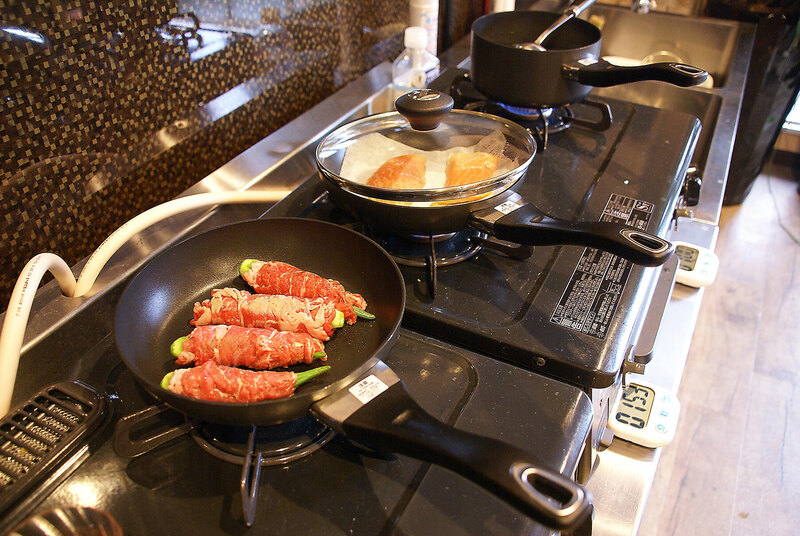 Cooking experience: (1-7 guests) Noriko will host you at her kitchen studio which is within walking distance form JR Yotsuya station. 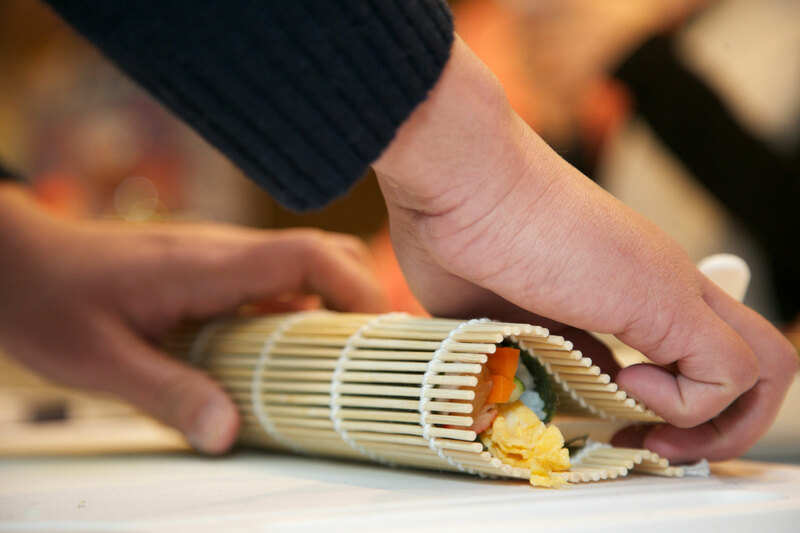 Sip on a refreshing drink before rolling up your sleeves to prepare to cook the menu choice that you suggested when creating your booking, either the seasonal washoku gozen of seasonal, traditional Japanese dishes or the more modern Kyara-ben, character bento. 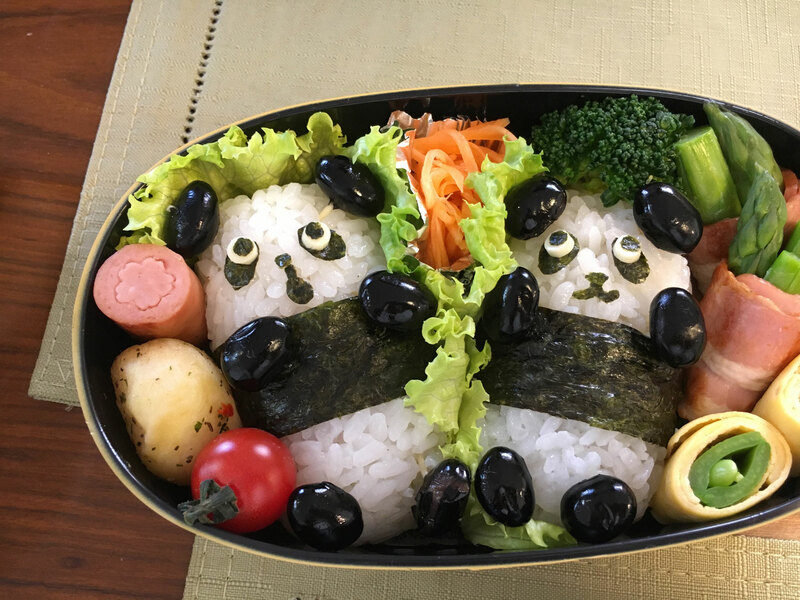 If you chose kyara-ben, you will learn all about Japanese home-style bento box and its playful twist, with the help of handy new gadgets and old style Japanese tools. 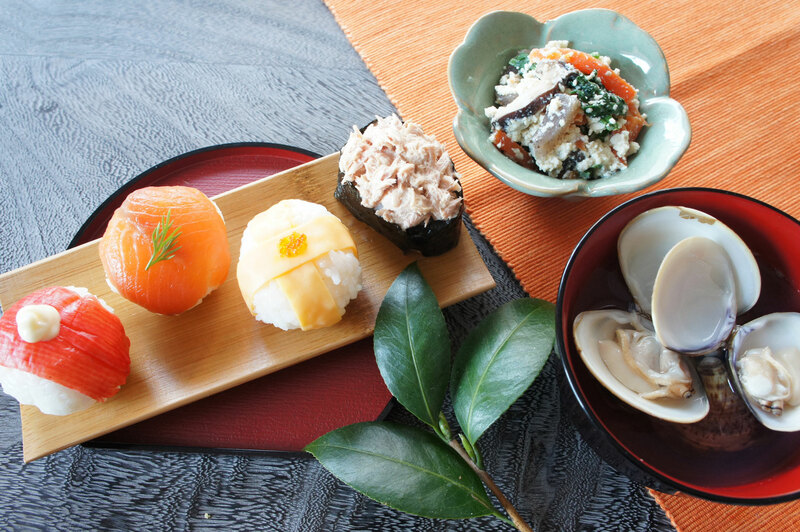 If you chose washoku gozen, you will learn how to make several kinds of traditional and seasonal Japanese dishes from scratch. 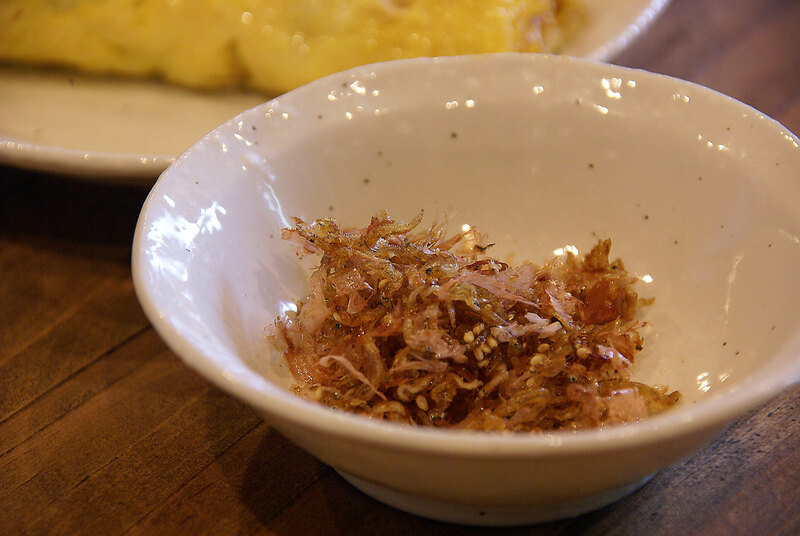 Since dashi is the foundation for most dishes, you will learn the method for making dashi in either cooking class, and you will transform it either into a soup or small dishes. 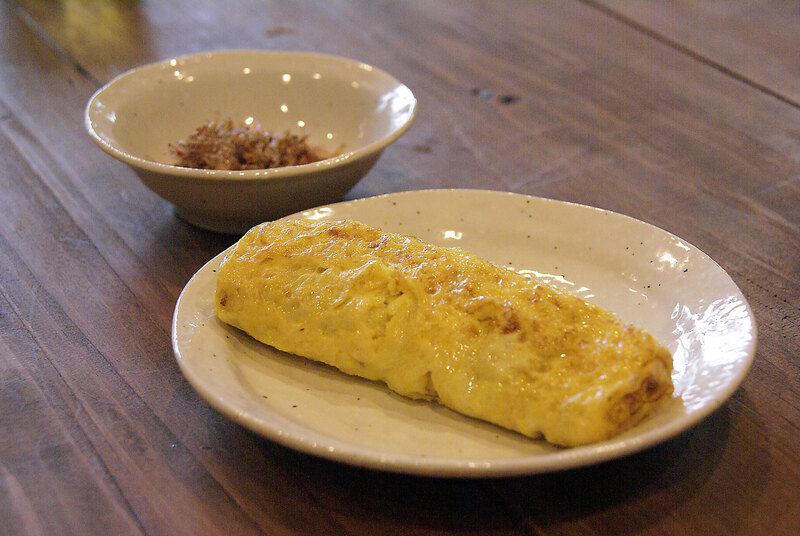 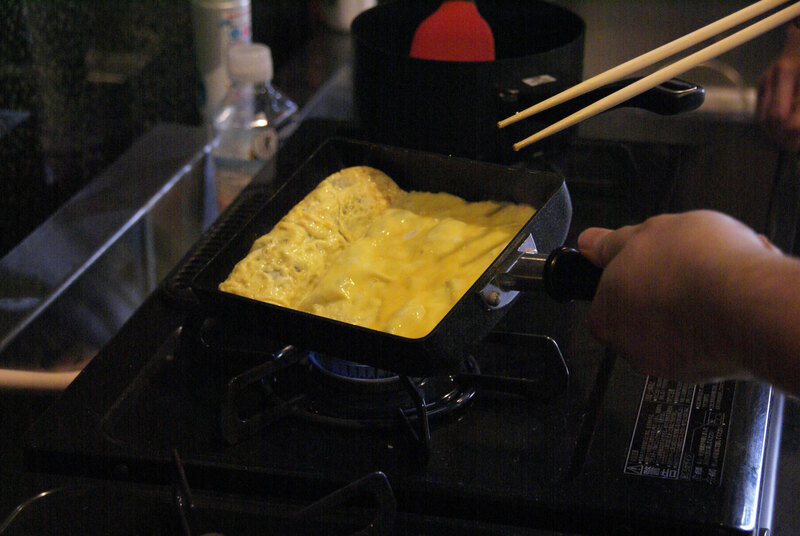 You will end your experience with recipes that you can use to recreate back home the dishes you learned in Tokyo. 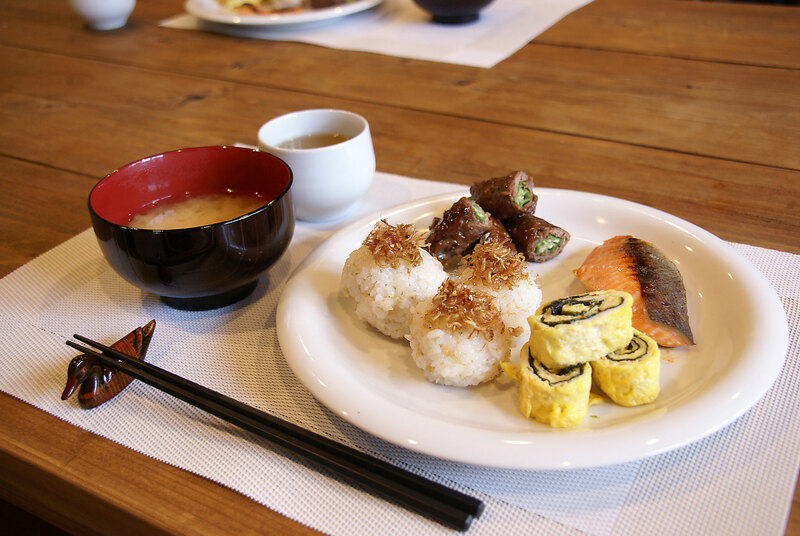 Notes: Please specify whether you would prefer to learn the traditional Japanese washoku meal or the more modern bento box when you make your booking request.